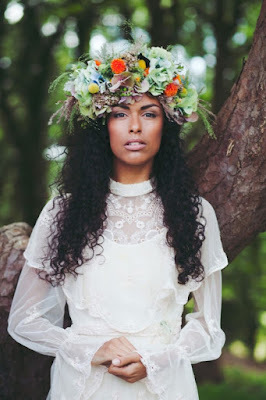 The bohemian, or boho style has become an exhilarating addition to the fashion world. 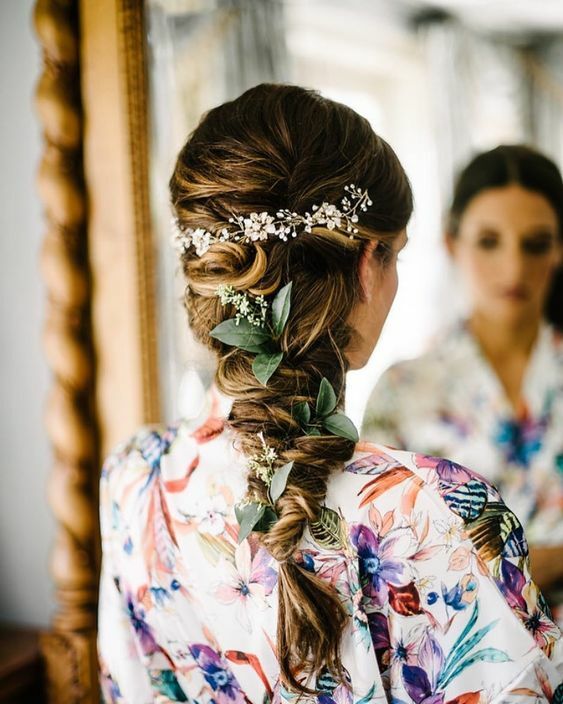 The boho style brings one closer to nature and modern brides are increasingly searching for the amazing boho wedding hair that has become popular among brides all over the world. 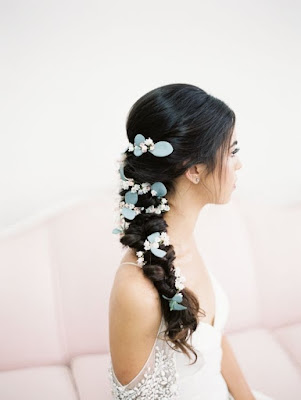 These fabulous styles usually feature long curls and various accessories complimented with flowers. 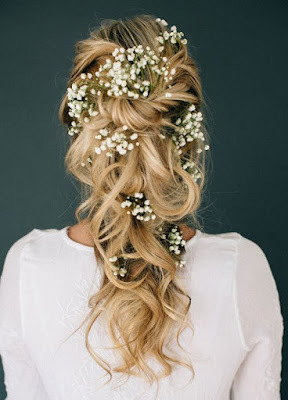 Boho hair is easy to arrange and can usually be done without a professional hairstylist, saving time and money. 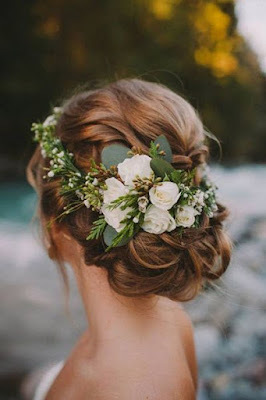 If you’re looking for a timeless wedding hairstyle then nothing less than a classic updo will suffice. 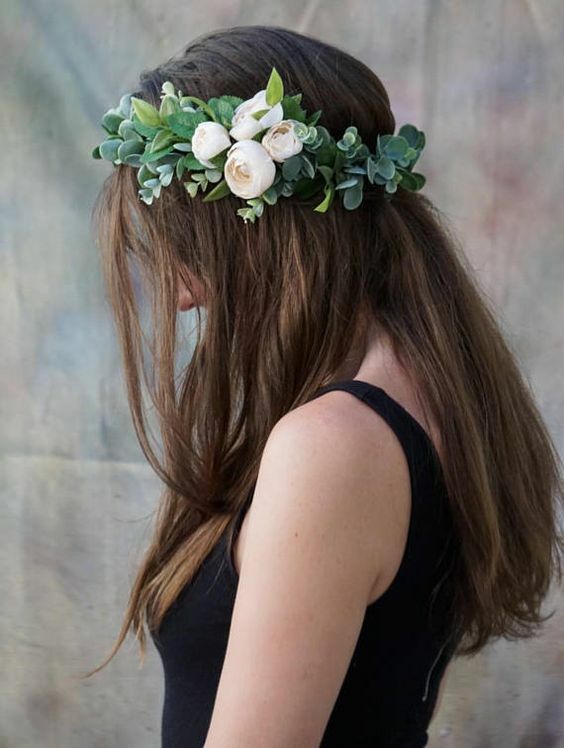 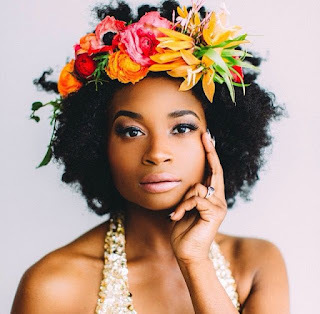 Have your florist create an understated flower crown, that is of a flexible vine of blossoms that can loop around your head and tuck into a bun or your veil. 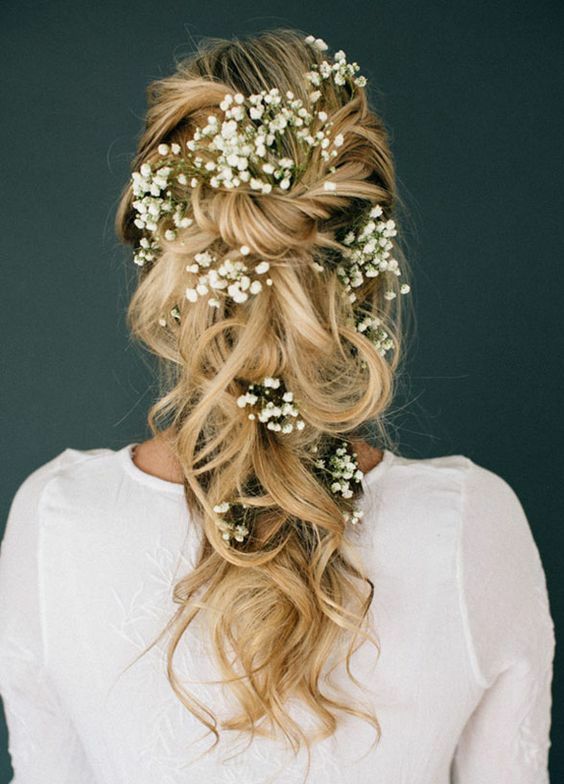 Whether you prefer long, messy and lovely, perfectly coiffed, or a bit of both, we’ve got a little bit of something for everyone in today’s bridal hairstyles collection. 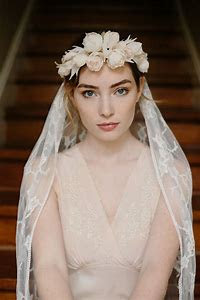 Classic and simple look offering timeless sophistication. Can easily incorporate a veil. 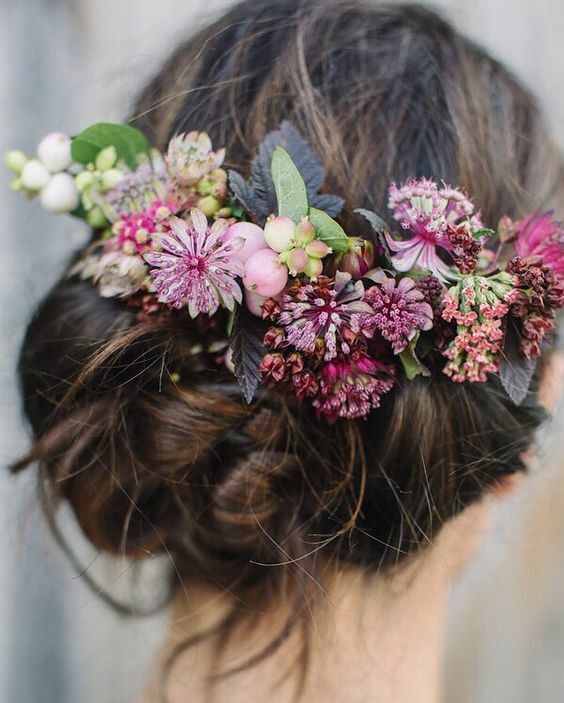 Have You Decided on Your Floral Crown? 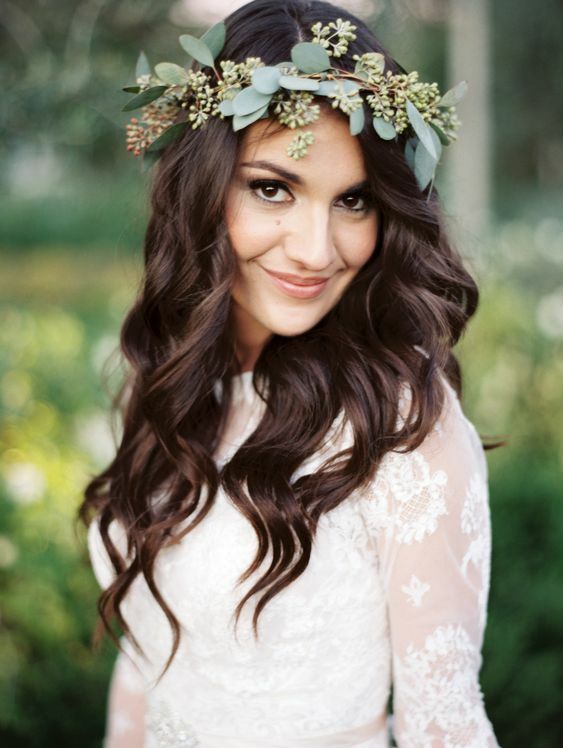 For a more relaxed look, the bride below wears the hair loose around the face and shoulders. 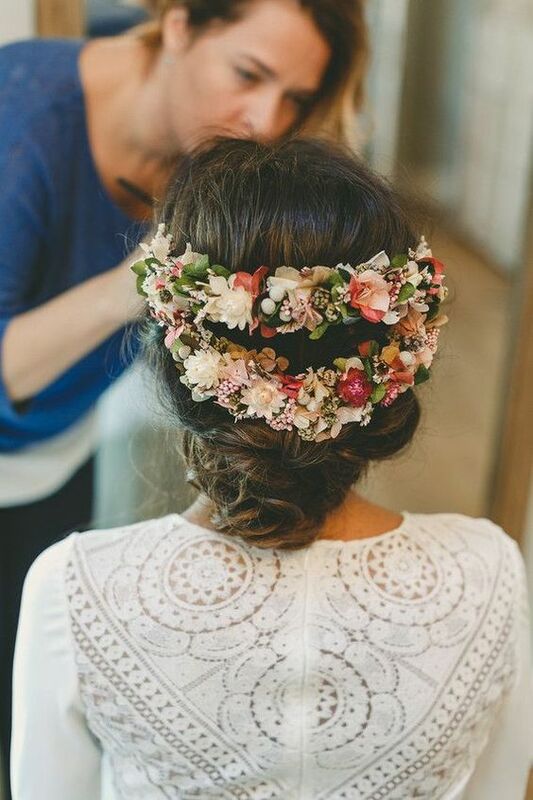 This option takes minimal effort but provides a beautiful look when complimented by the flowers. You can wear the braid in an updo or in a flowing fishtail plait like below. 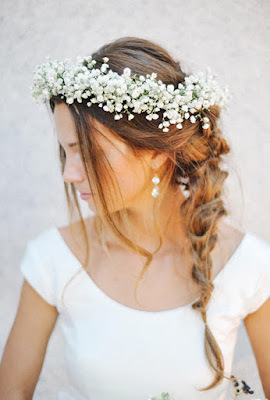 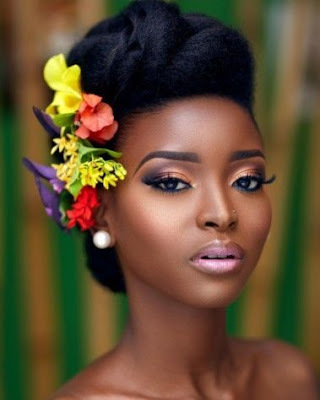 This style looks great with a simple dress and looks great when flowers are weaved in the plait. 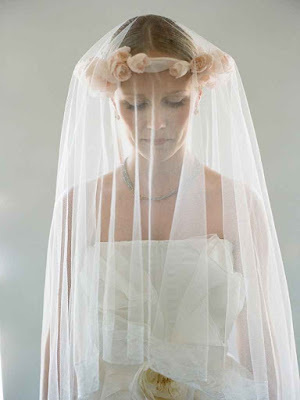 Call for a FREE 30-minute phone consult! 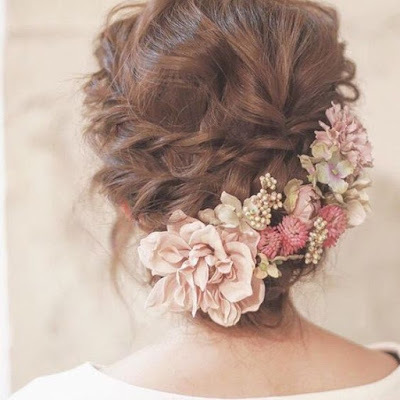 Wonderful hairstyle, I really like it. 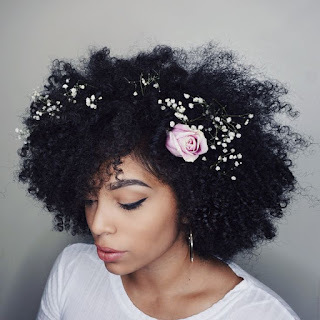 Thanks for sharing your article.